The mapping industry is sort of a sub-industry. Its an application of drones that can help many different industries through mapping. The different industries that it can help includes construction, agriculture and many more. This industry is one that has already made significant progress and will continue to do so. Mapping is a process by which drones are launched to be able to map out a certain area. The most advanced mapping drones today use a technology called LiDAR, it allows the drone to map out even small details and is much more effective compared to RADAR technology. The mapping out is called a GIS (Geographic Information System), a GIS allows software to visualize the map and detect trends, patterns, etc. LiDAR until now had been too heavy to put onto a drone but with recent technological development it is now possible. 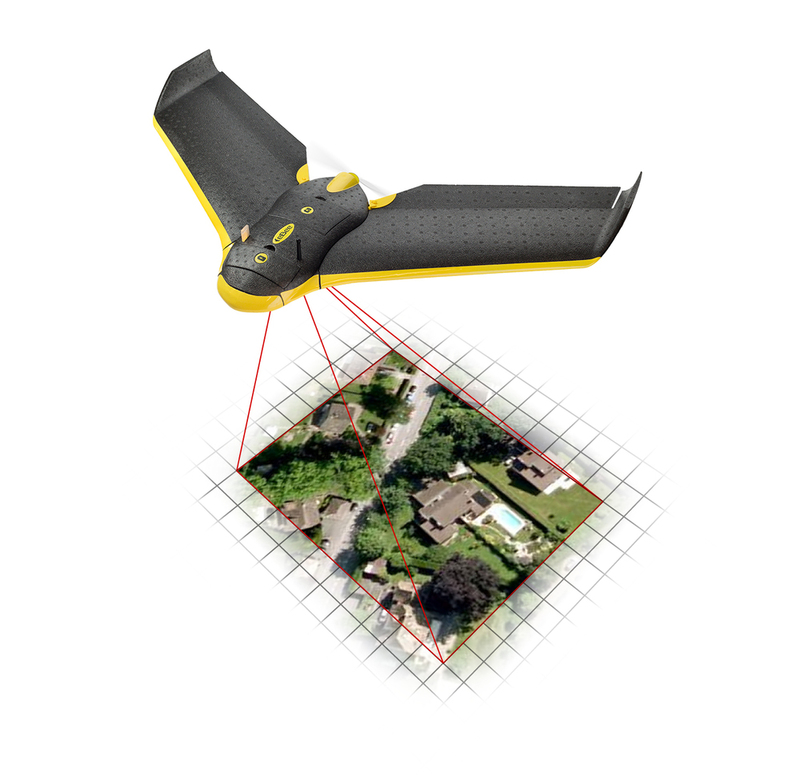 Using the data that the GIS provides its controller, the controller can decide a route for drones to follow or provide a timelapse view of a certain place to show progress on work in large areas. One example of an application of mapping is in construction. Drones in large construction sites can use LiDAR technology to create a timelapse of the construction site by taking aerial scans everyday. Using this someone who has this data can see the progress of a construction site day by day without even being there. This progress tracker can help estimate with more accuracy how much time a certain part of the construction site may take to finish and can help architects plan out their next steps on a construction site. This technology helps the user become more efficient with the resources that they allocate around a construction site and helps them make better decisions. Which leads to increased productivity on a construction site which results in decreased time taken to complete a site and in result increases the profit margin. Mapping can also be used for a purpose in the utility industry that I didn’t talk about earlier in the Utilities section. It can be used for aerial surveys. As of now, utility companies spend a lot of time and money to survey land and find the right places to lay electric/water/gas lines. With drone mapping, this process would be made much faster, instead of sending out machinery that is expensive and requires manpower to map out areas. Drones would also be able to go to hard to reach areas with much less hassle than humans. Which would massively reduce costs of getting heavy machinery and humans too hard to access places. This would help the utilities industry further reduce operating and labour costs. Overall the mapping industry is sort of a sub-industry which can help almost every industry in one way or another. Soon it should grow into an industry that has it’s own manufacturers and companies that contract to multiple different industries to help decrease costs and increase profits in ways that utilize the potential of mapping technologies.